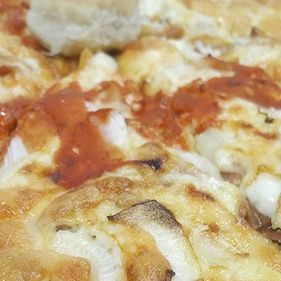 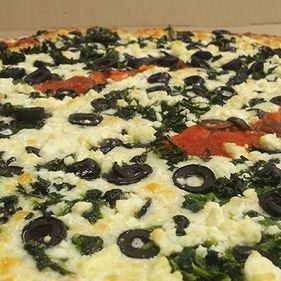 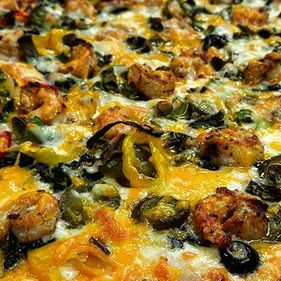 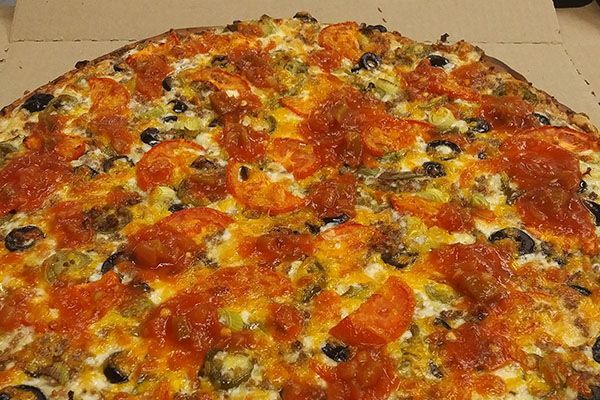 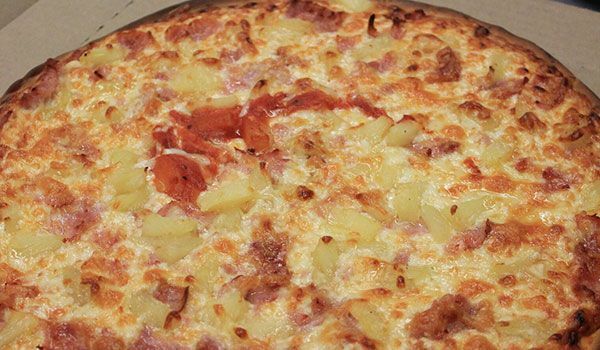 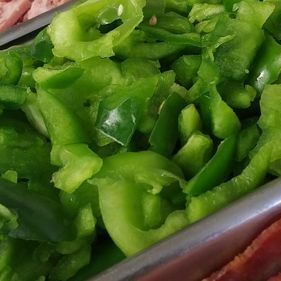 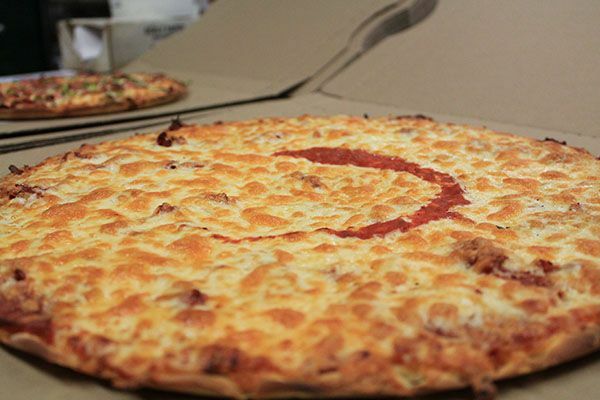 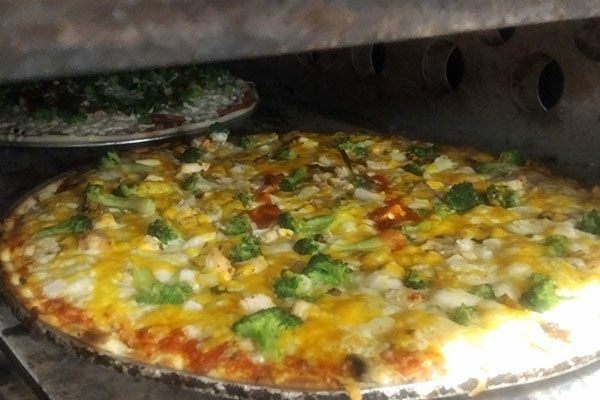 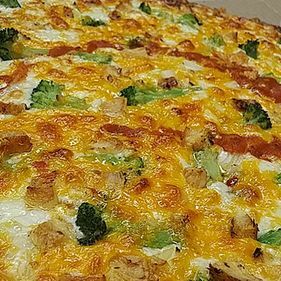 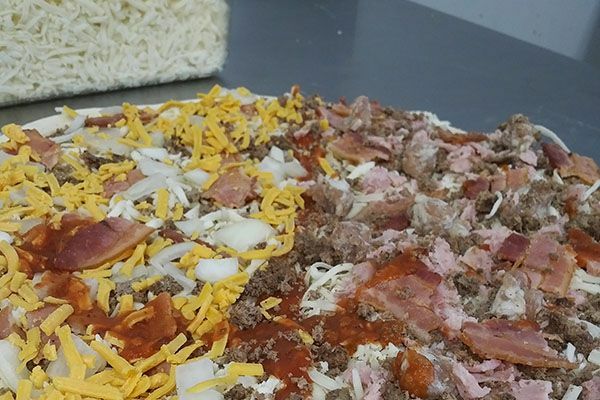 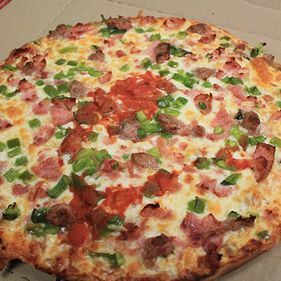 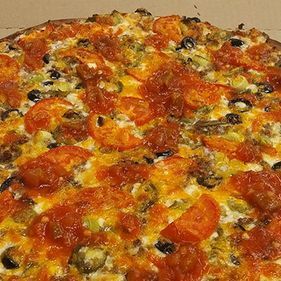 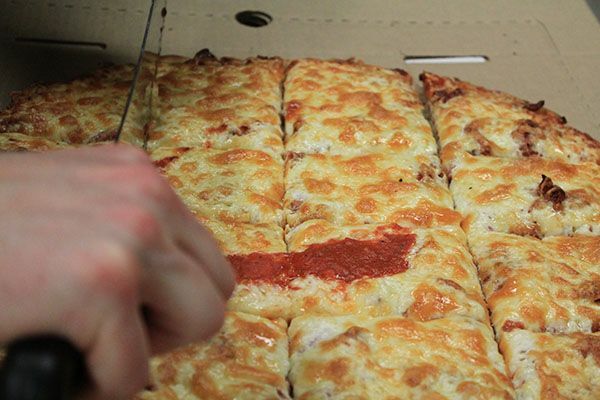 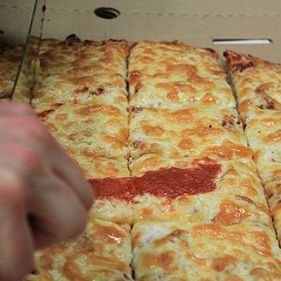 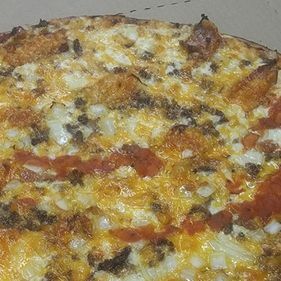 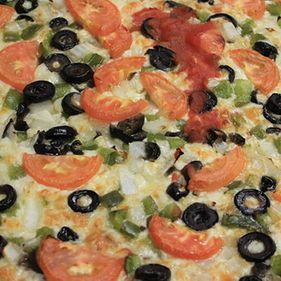 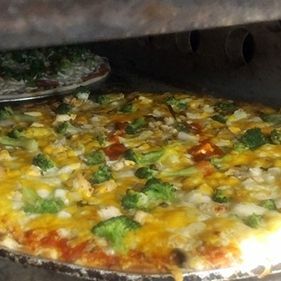 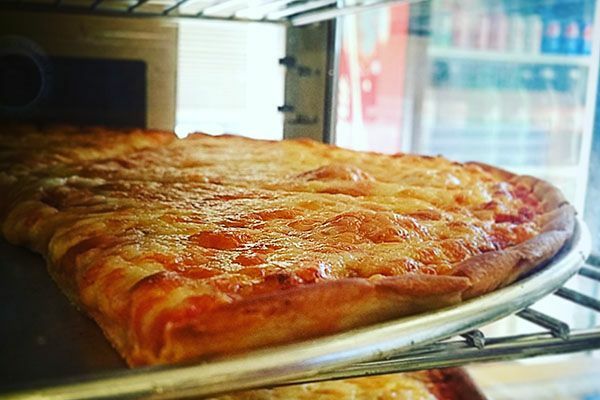 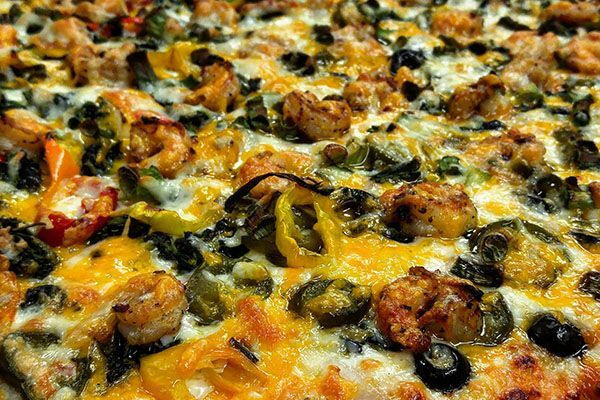 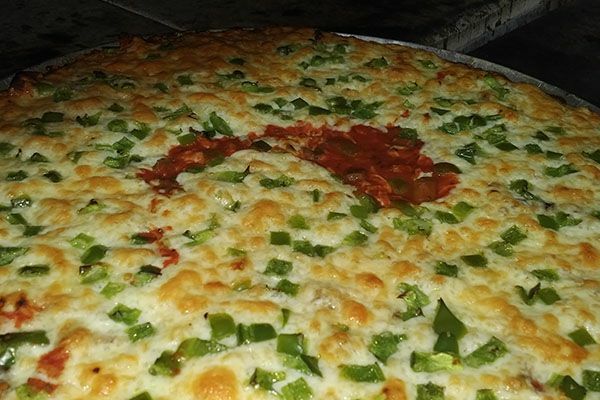 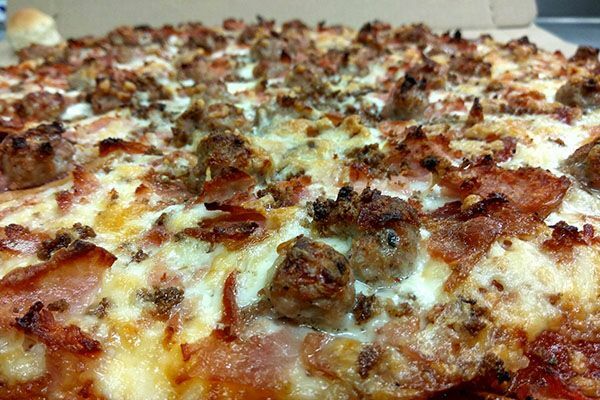 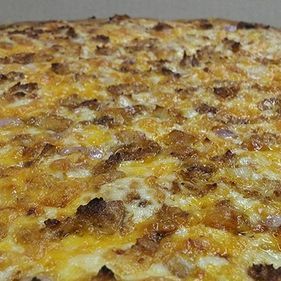 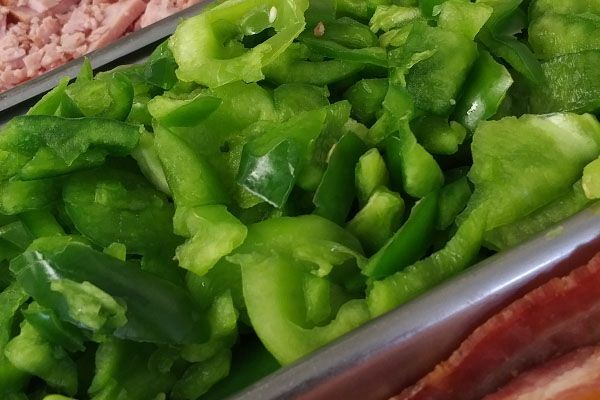 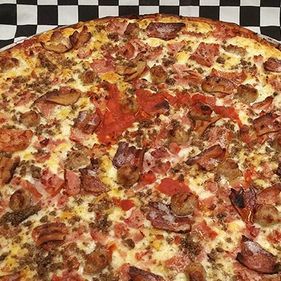 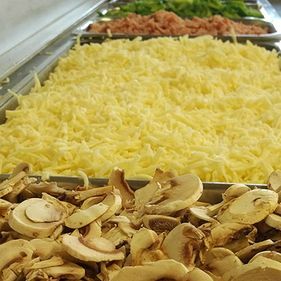 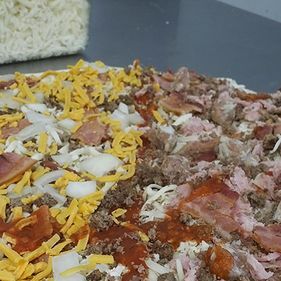 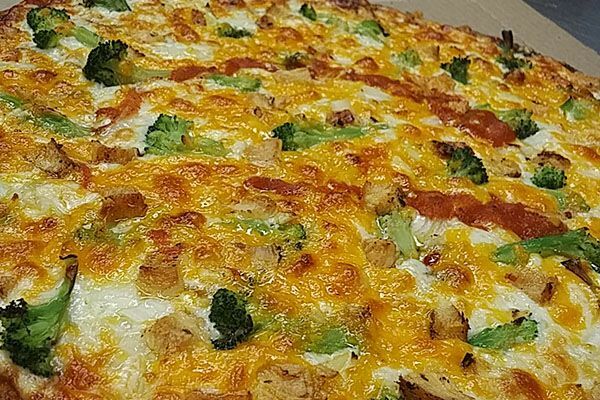 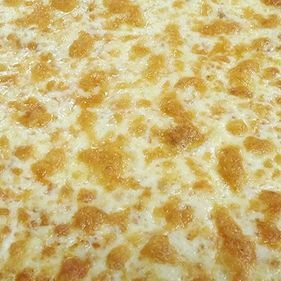 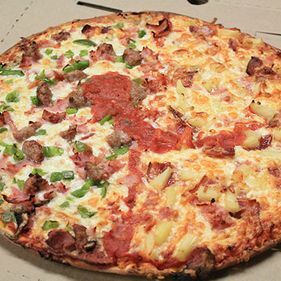 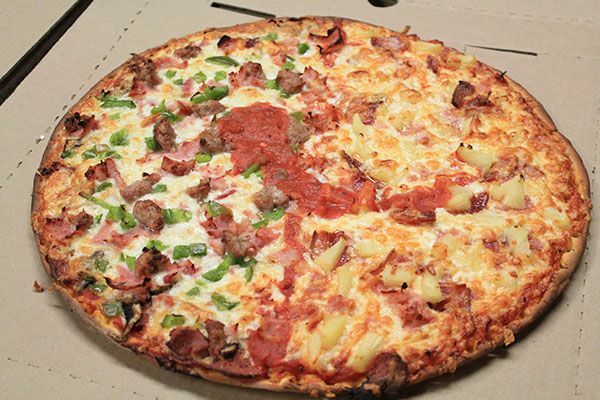 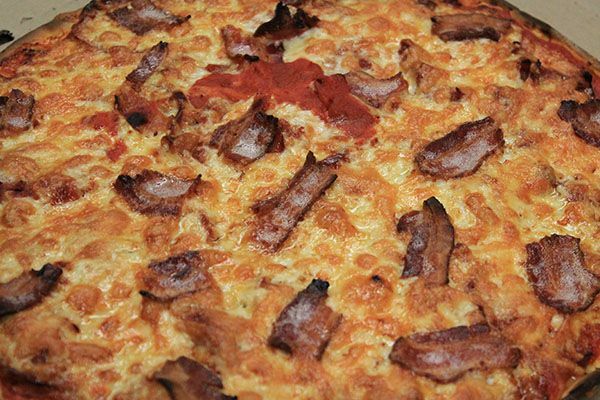 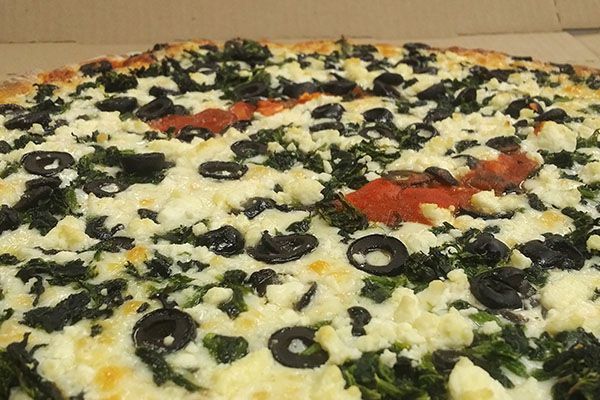 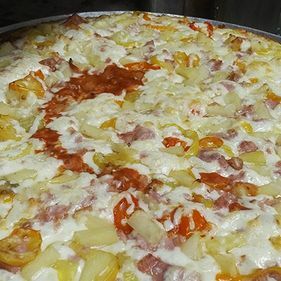 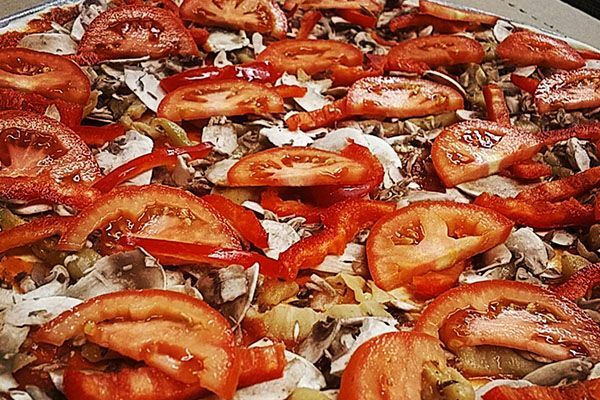 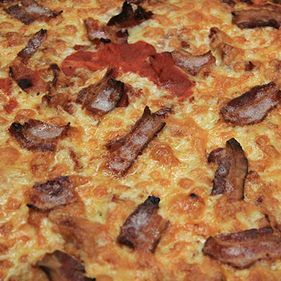 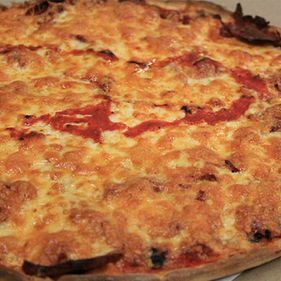 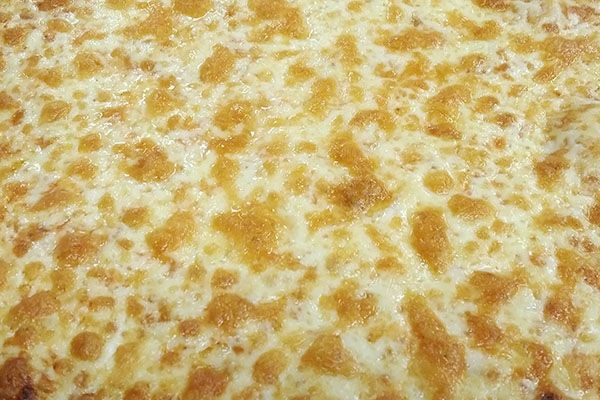 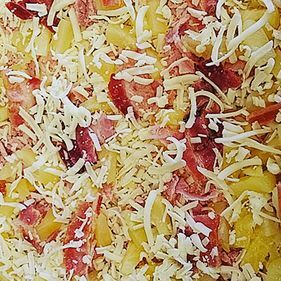 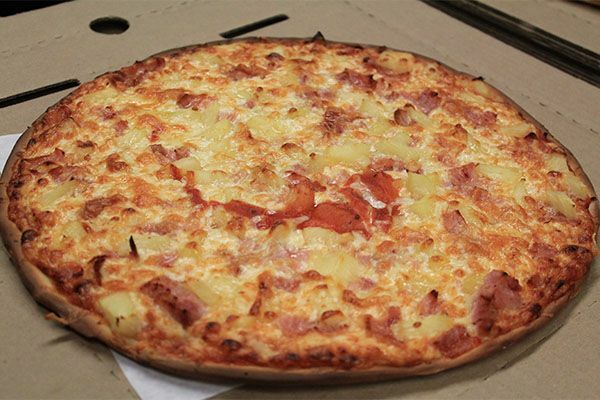 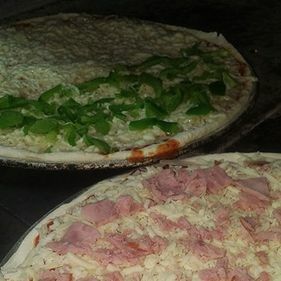 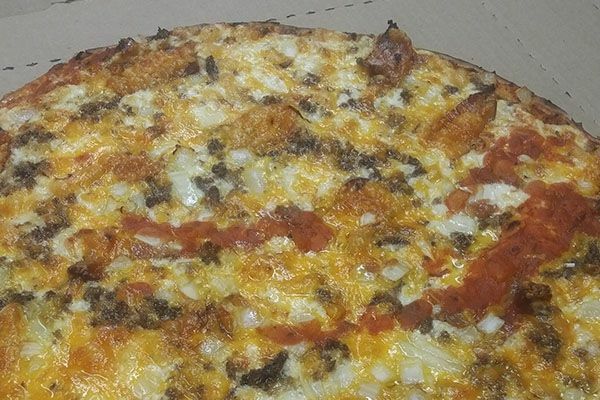 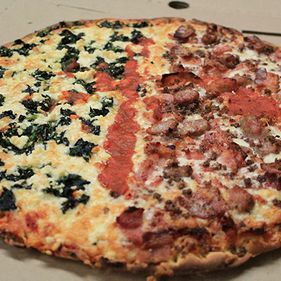 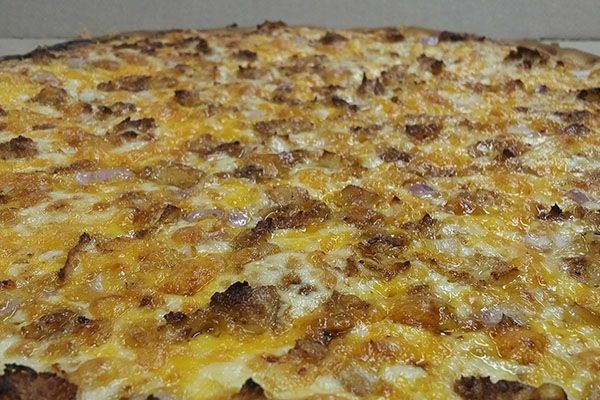 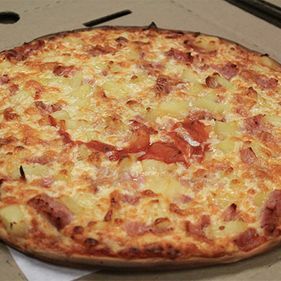 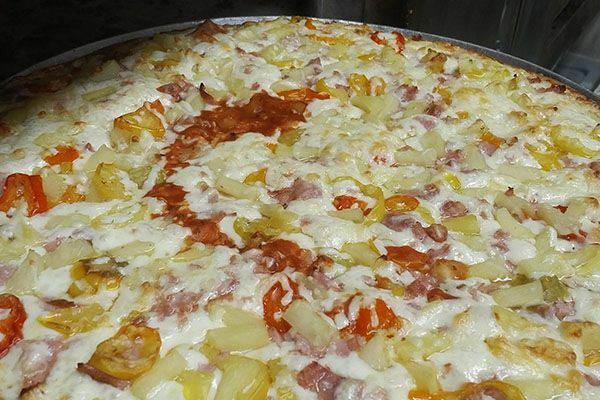 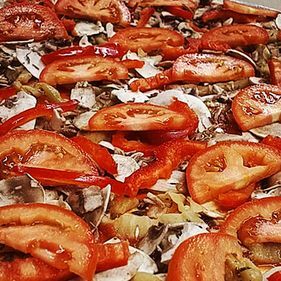 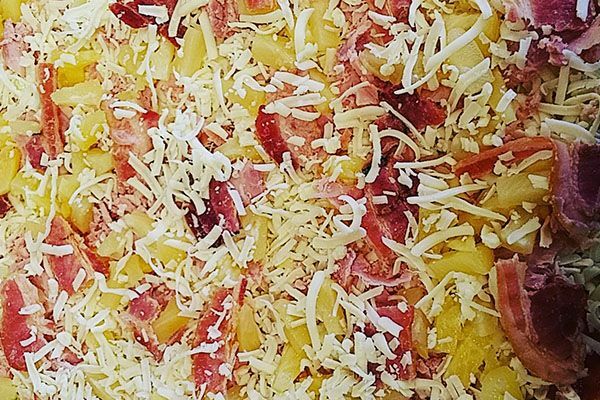 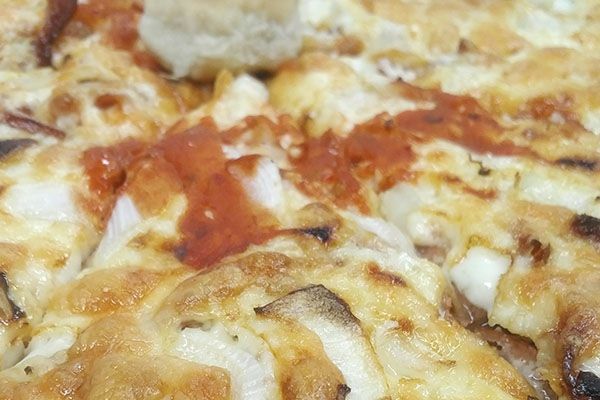 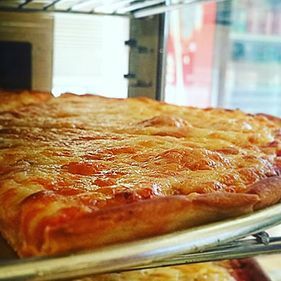 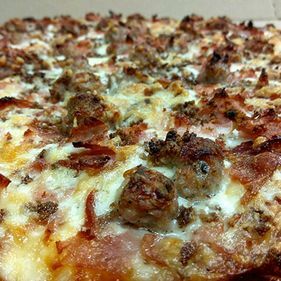 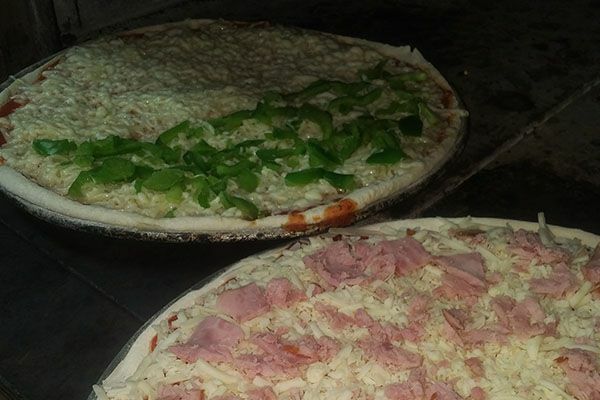 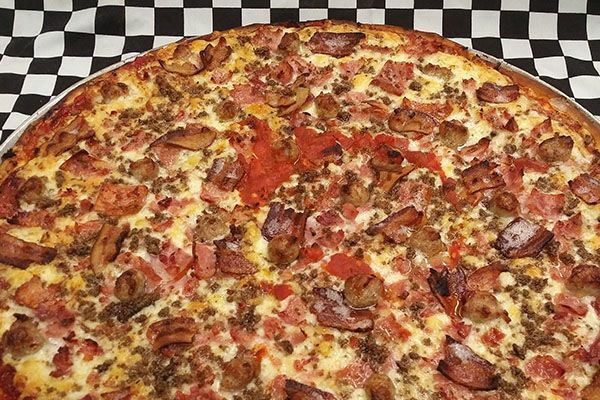 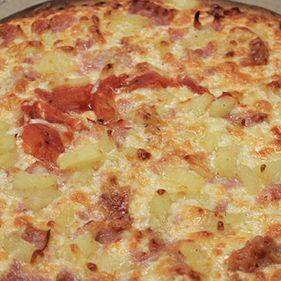 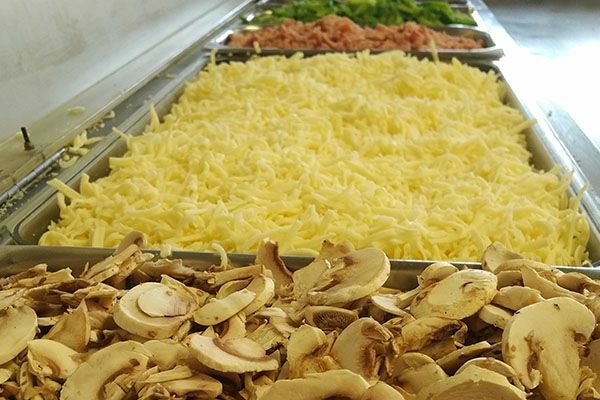 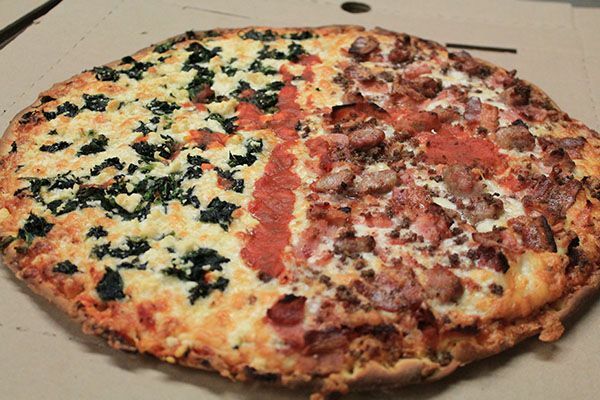 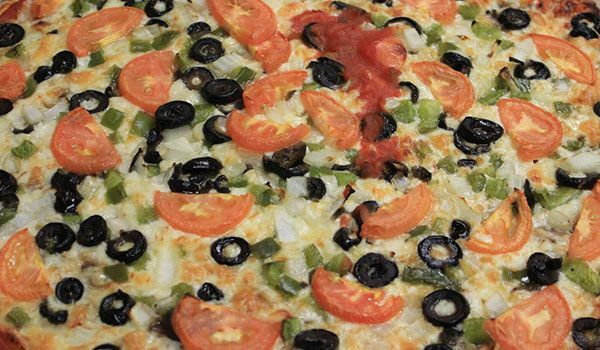 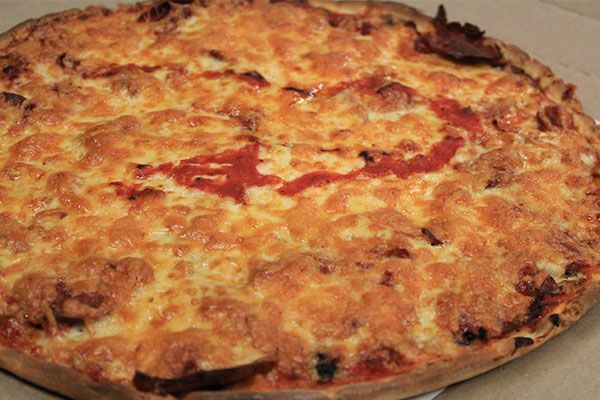 Get an idea of our pizza before you order – take a moment to browse through our gallery to see the different pizzas we offer at Tony’s Master of Pizza. 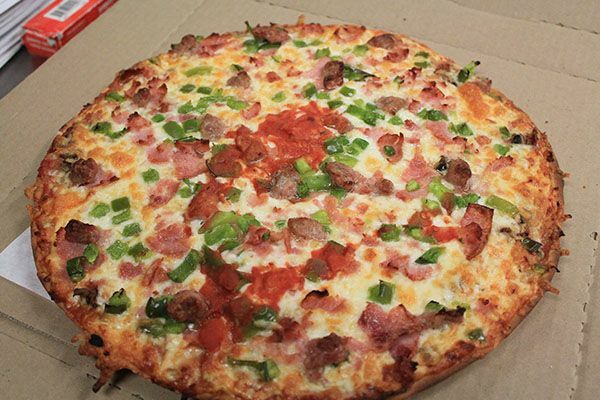 Worked up an appetite? 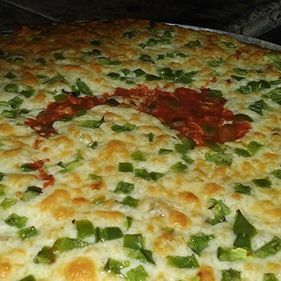 Contact us now to place an order! 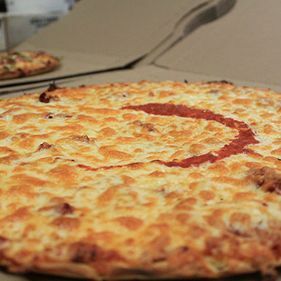 We serve Downtown Winnipeg (South of Portage Ave) and most of South Winnipeg West of Highway 59, including St. Norbert, St. Vital, Royal Wood, Island Lakes, St. Boniface, Southdale, Windsor Park, River Heights, Waverley West, Bridge Water, South Pointe and Charleswood (east of the forest).